With selected video content for the complete experience. 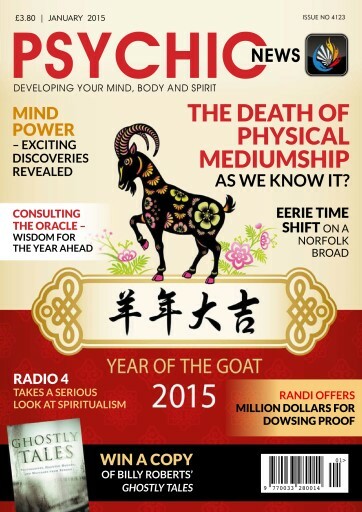 The death of physical mediumship as we know it? Order your pizza with your mind! Guru's body is still being kept in the freezer! Reveal your true nature - Psychic handwriting analysis with Billy Roberts. Stewart Alexander and Friends - We report on the physical medium’s Autumn Seminar. 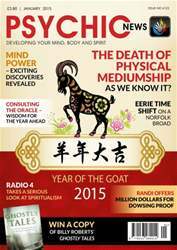 Understanding your dreams - Craig Hamilton-Parker interprets your night-time revelations.